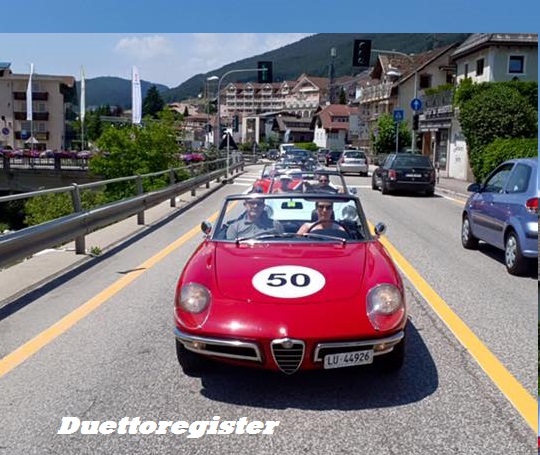 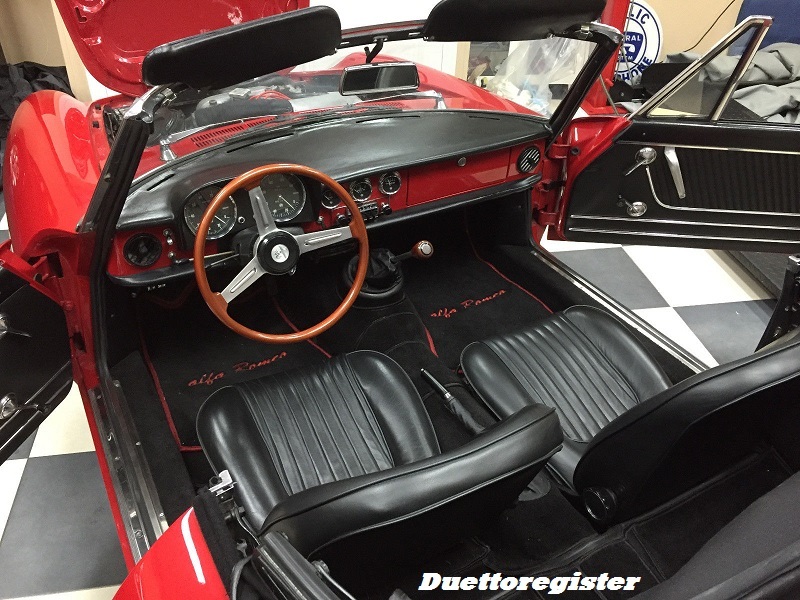 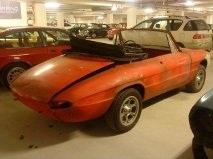 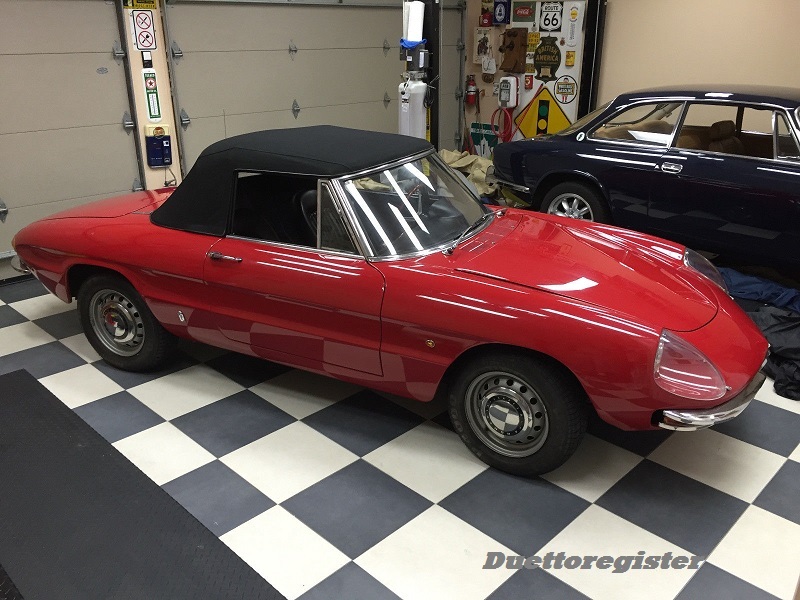 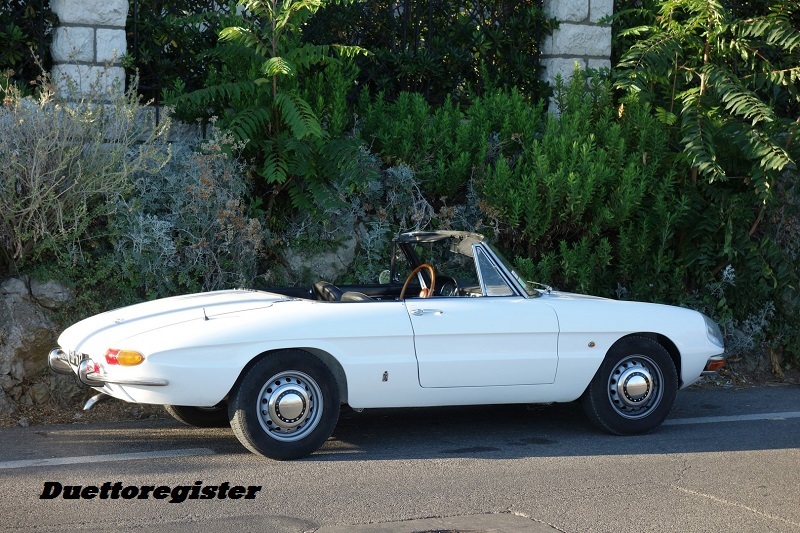 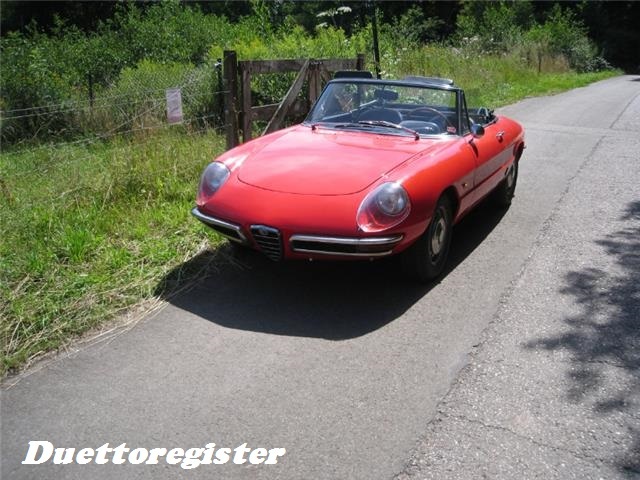 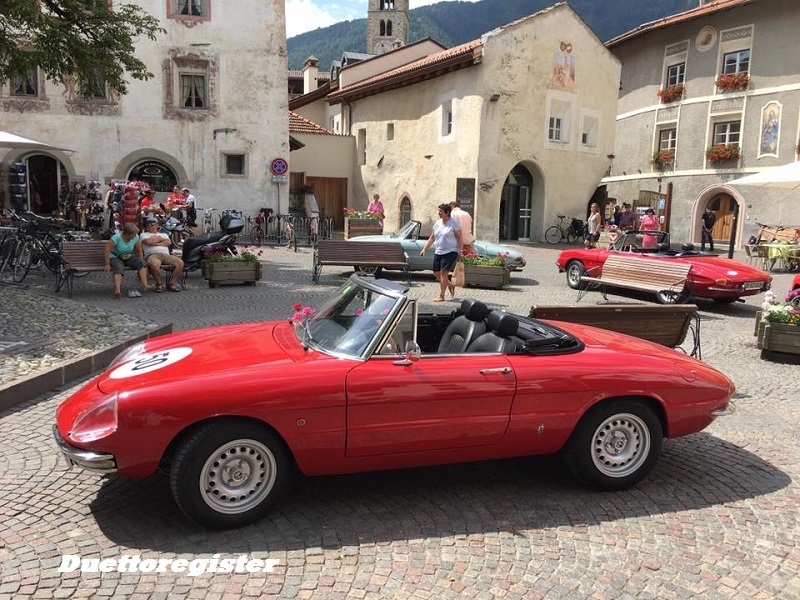 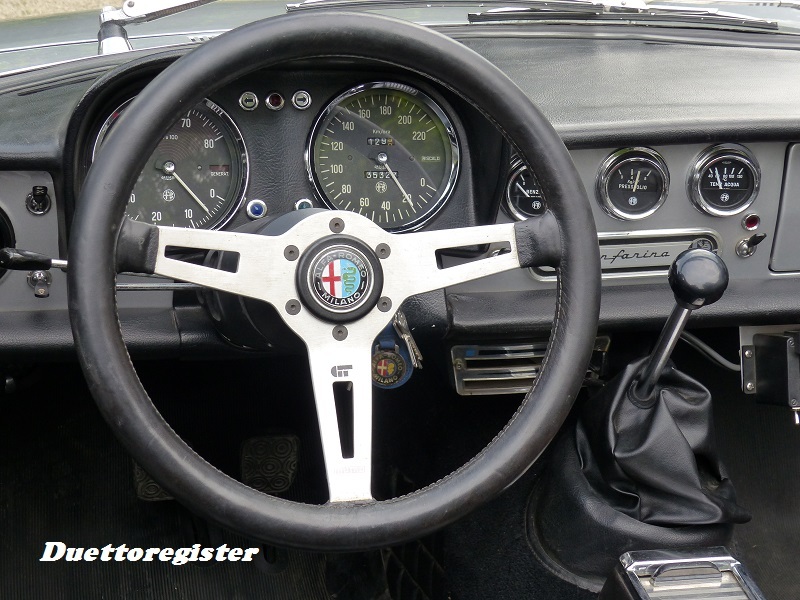 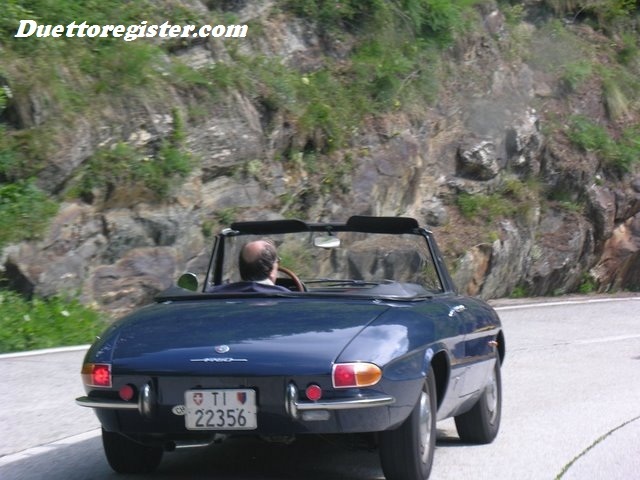 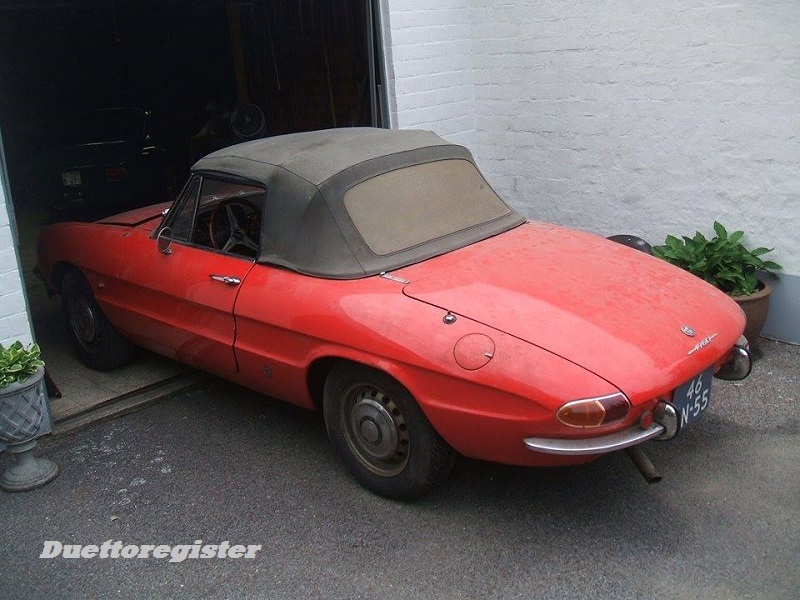 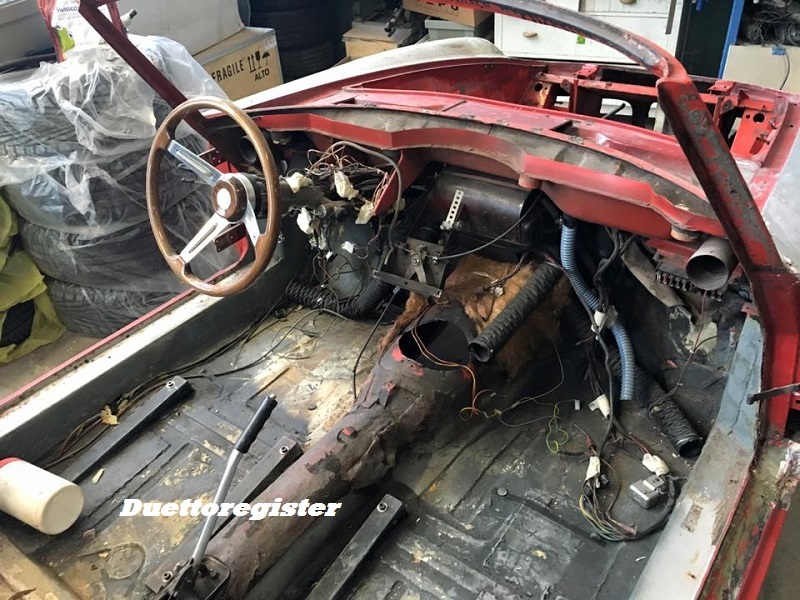 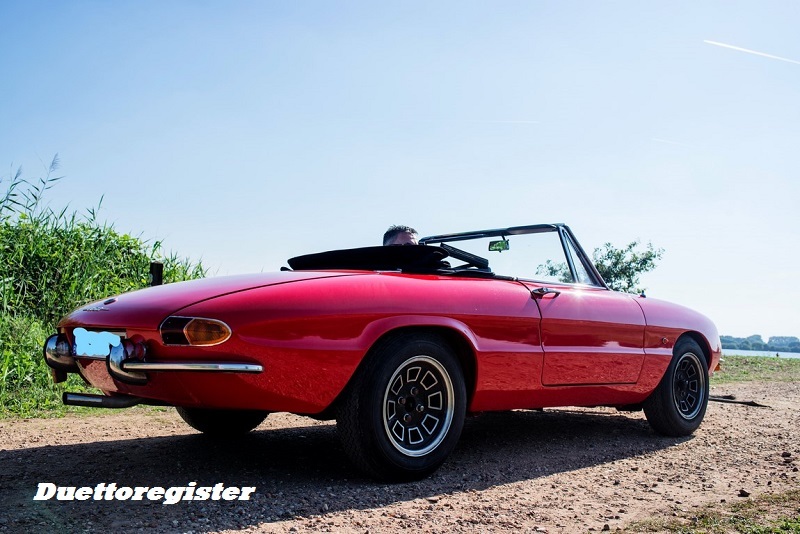 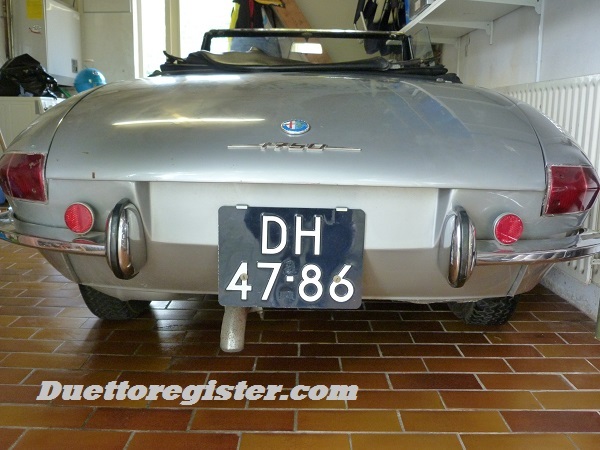 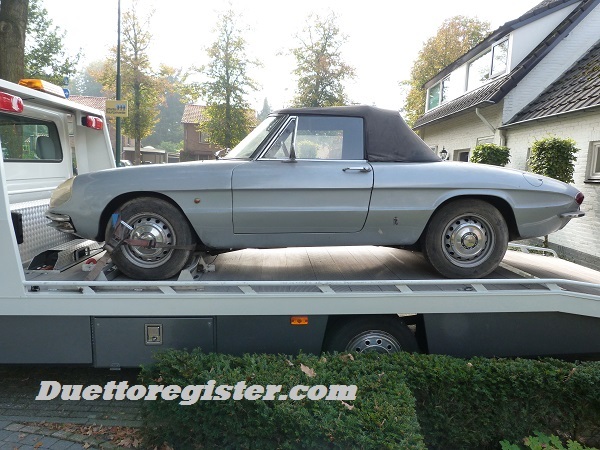 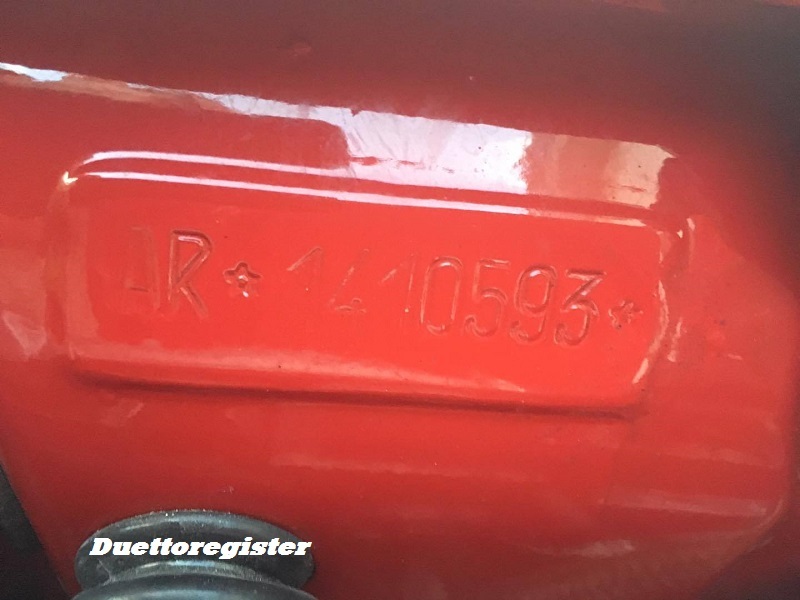 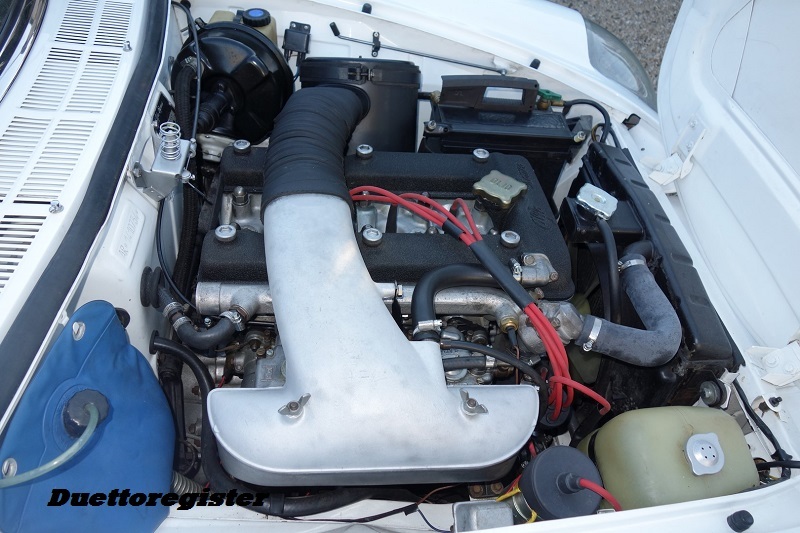 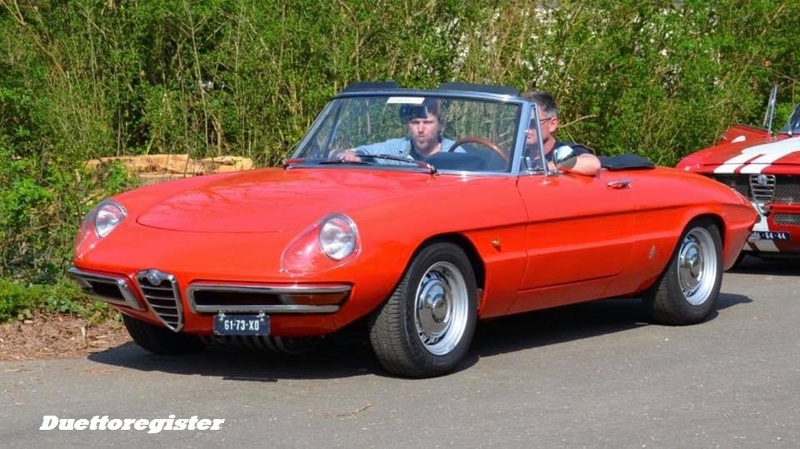 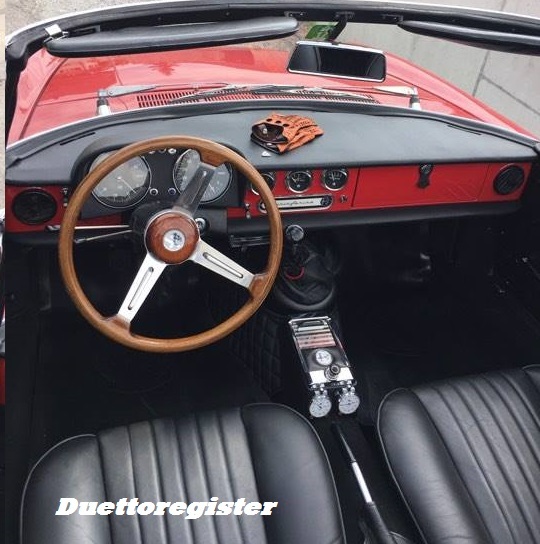 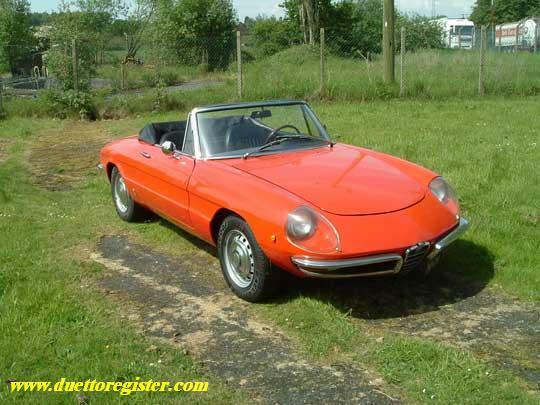 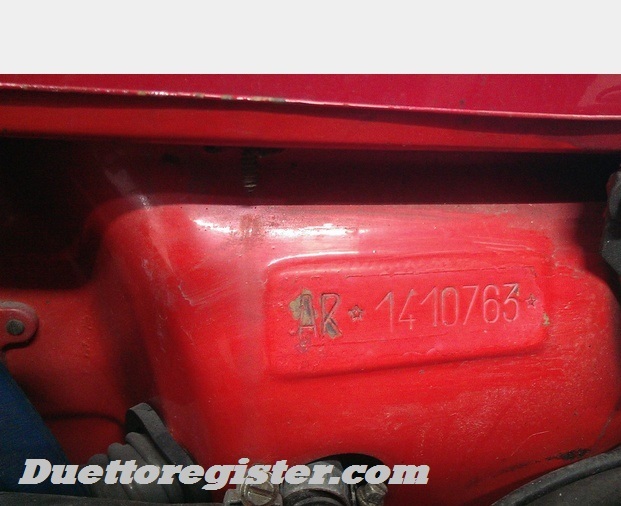 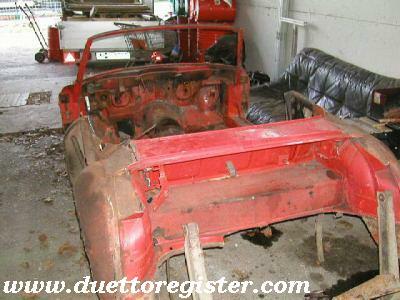 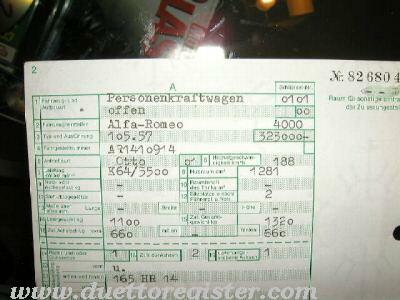 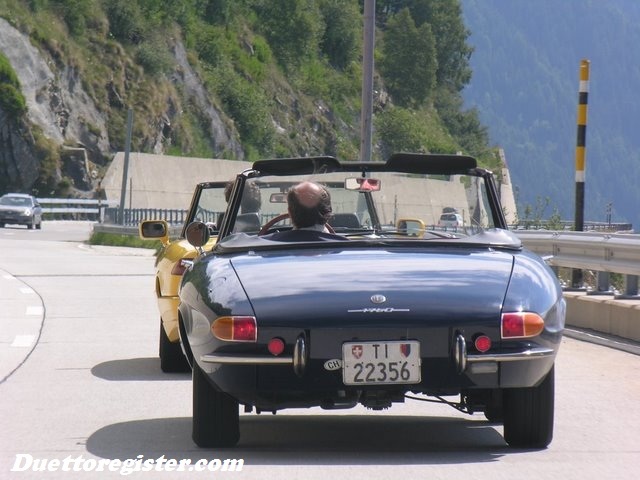 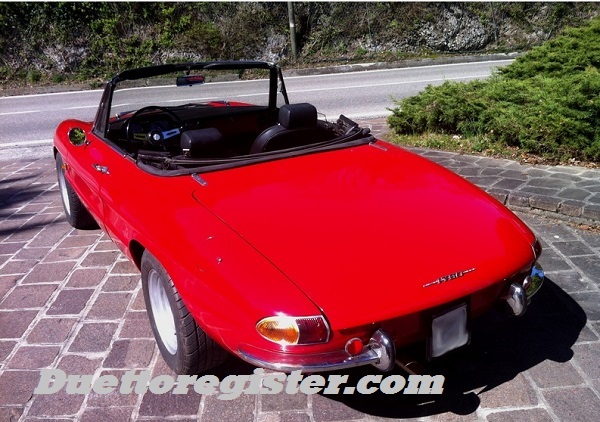 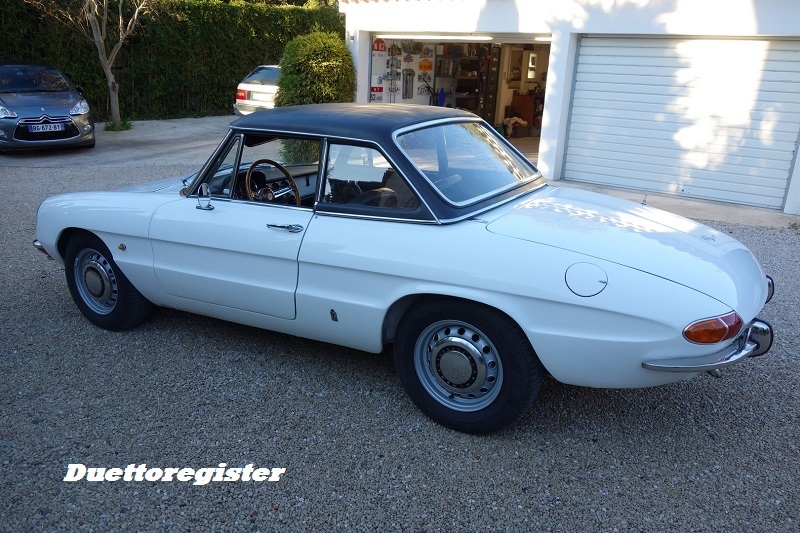 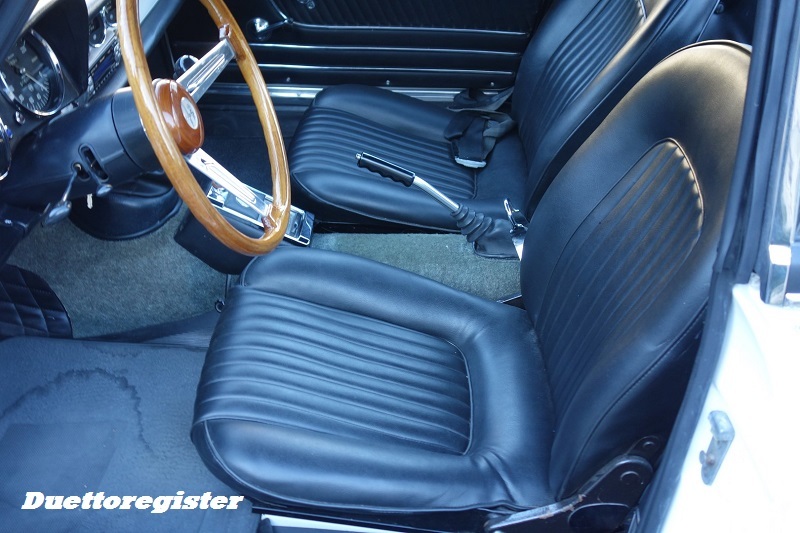 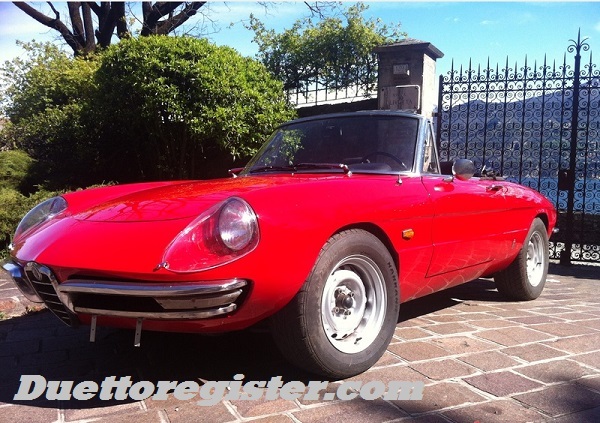 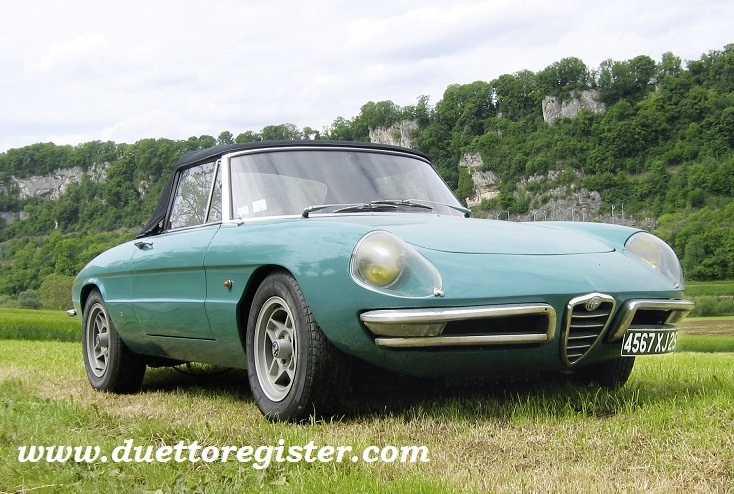 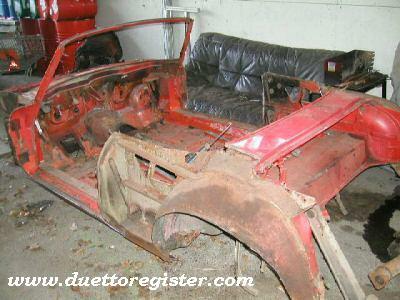 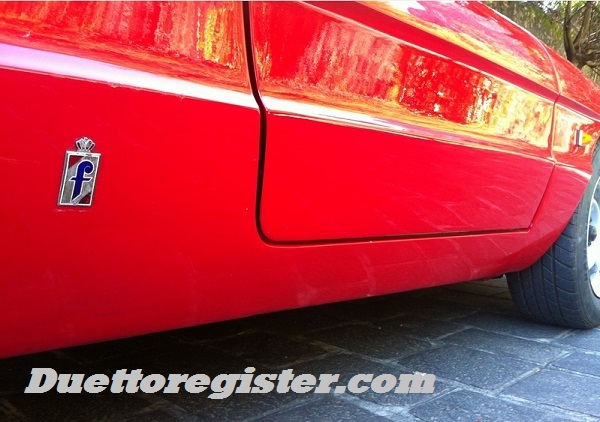 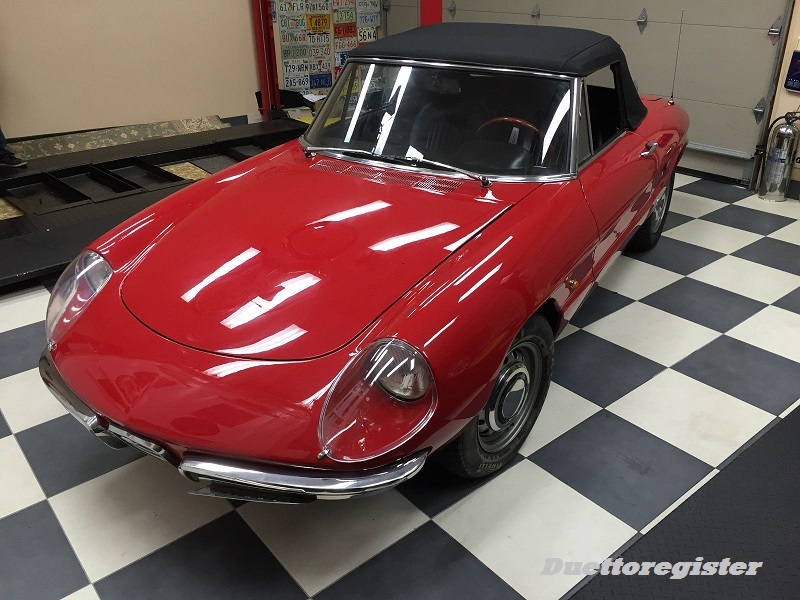 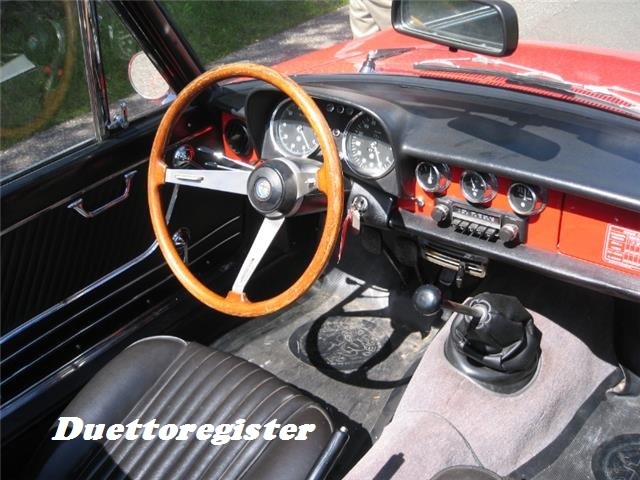 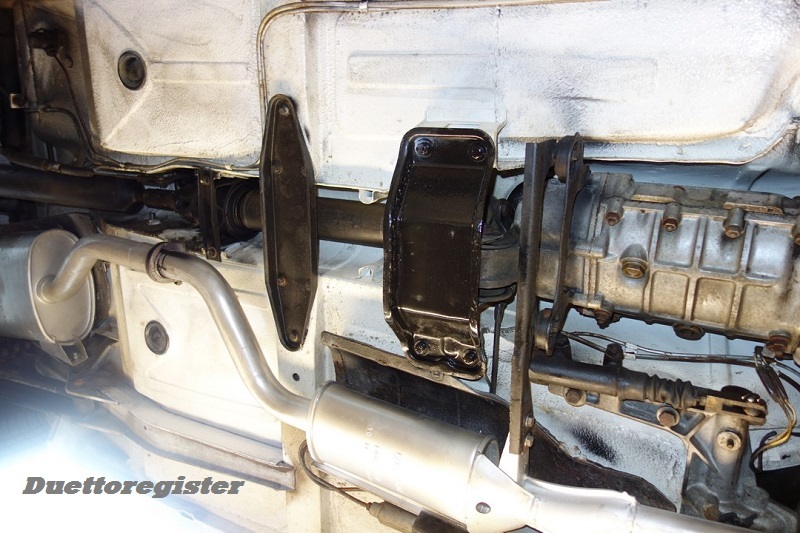 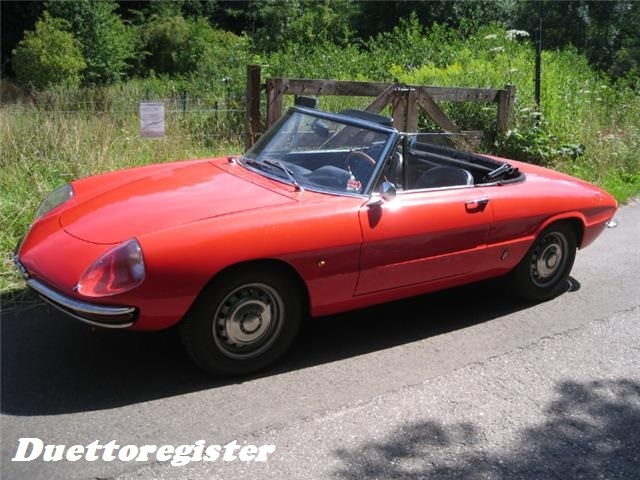 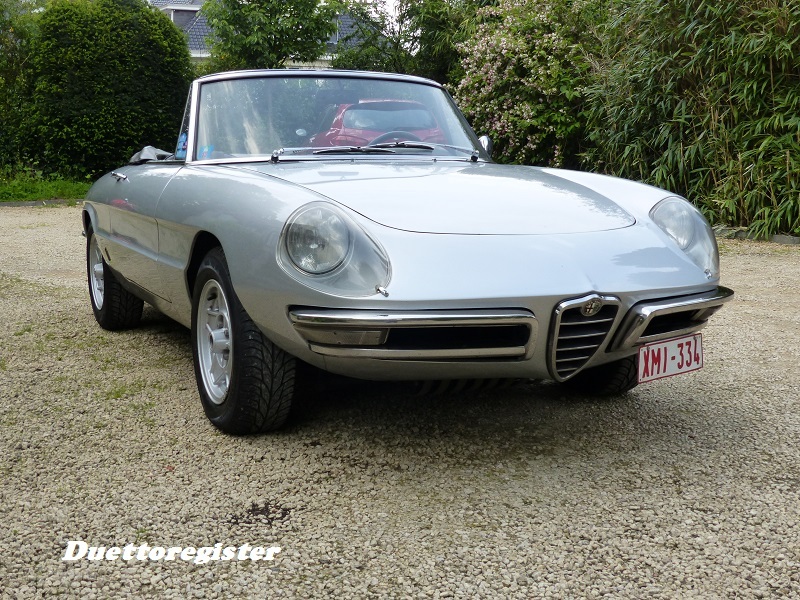 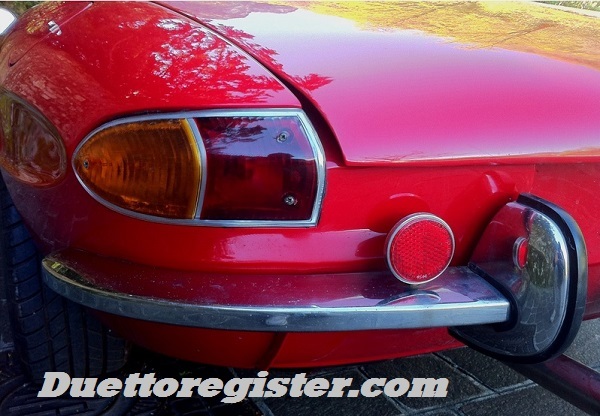 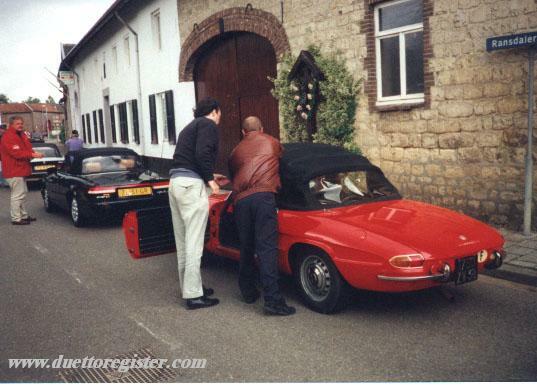 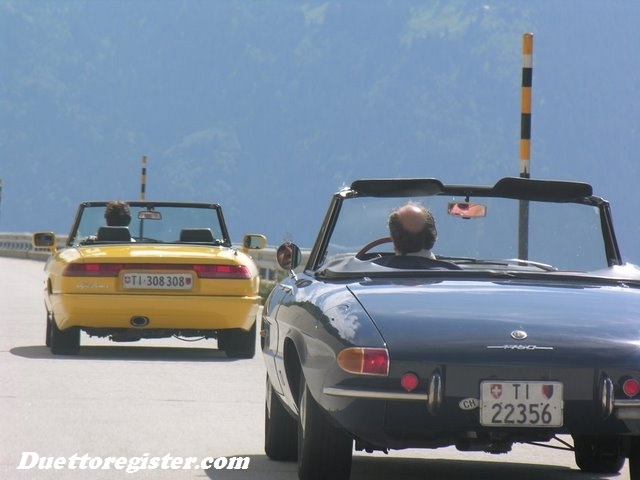 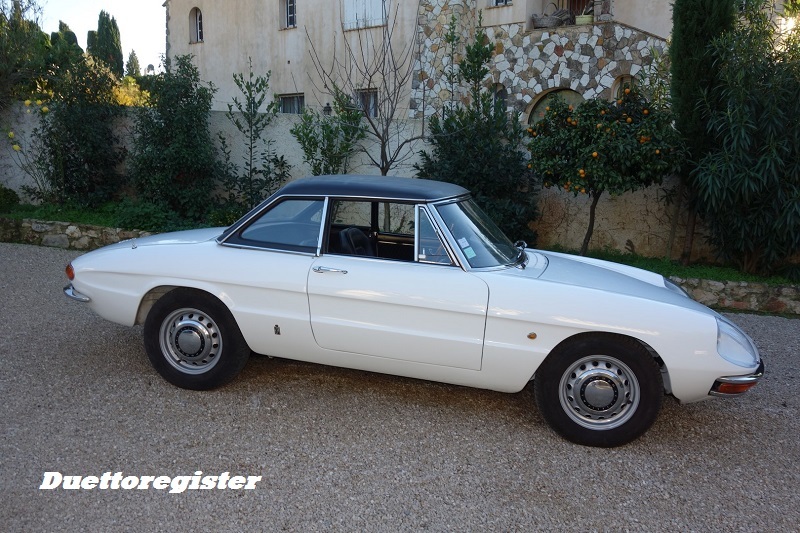 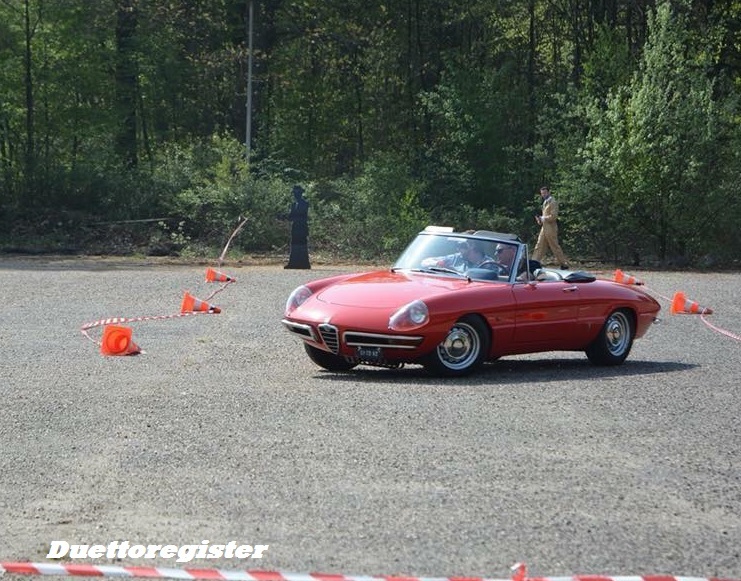 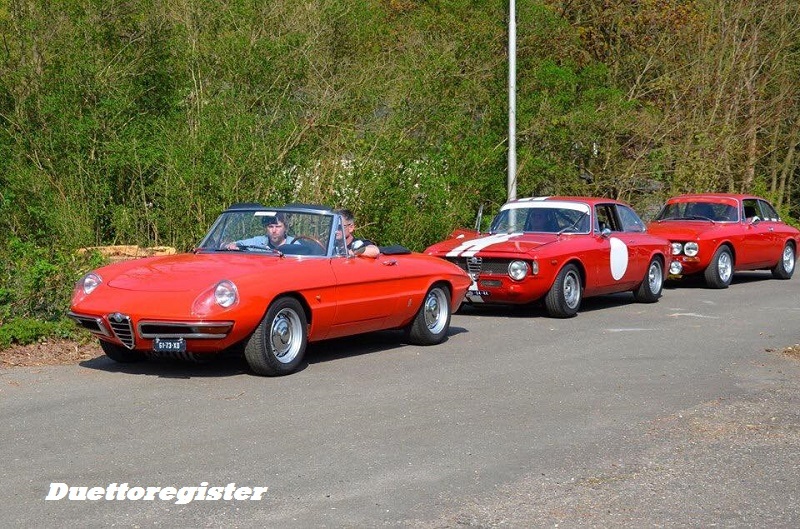 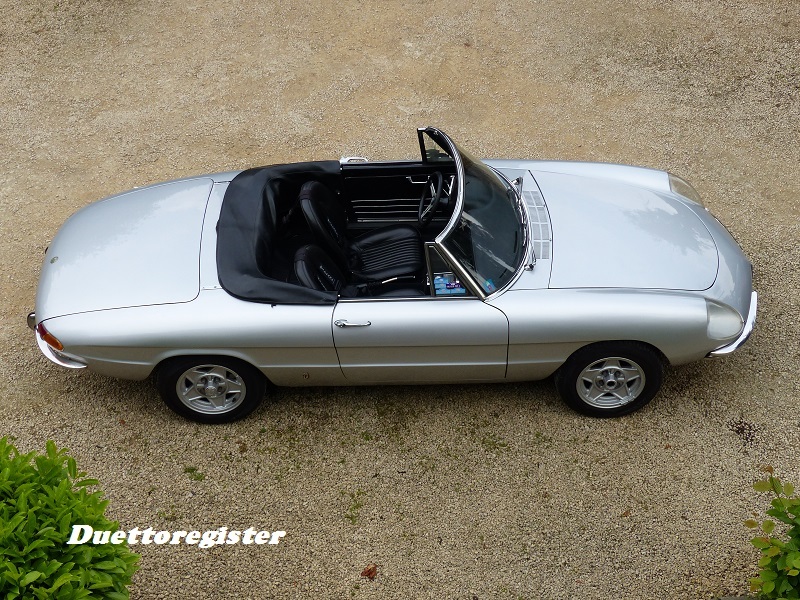 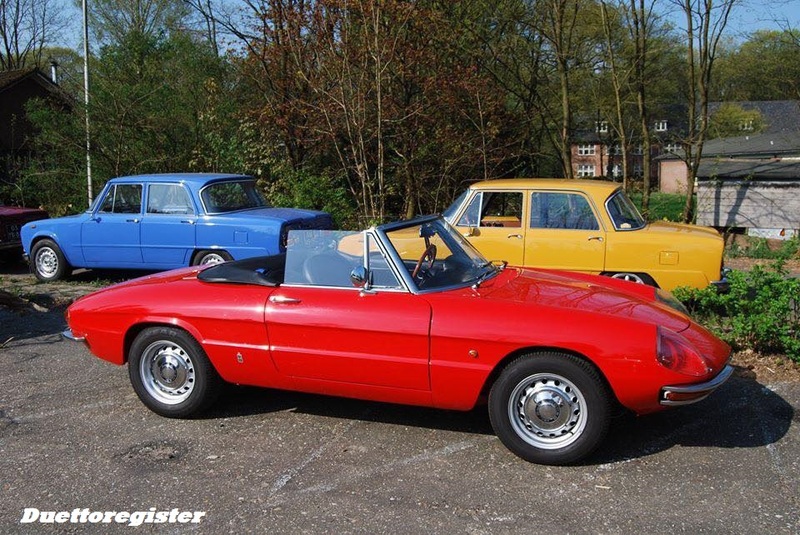 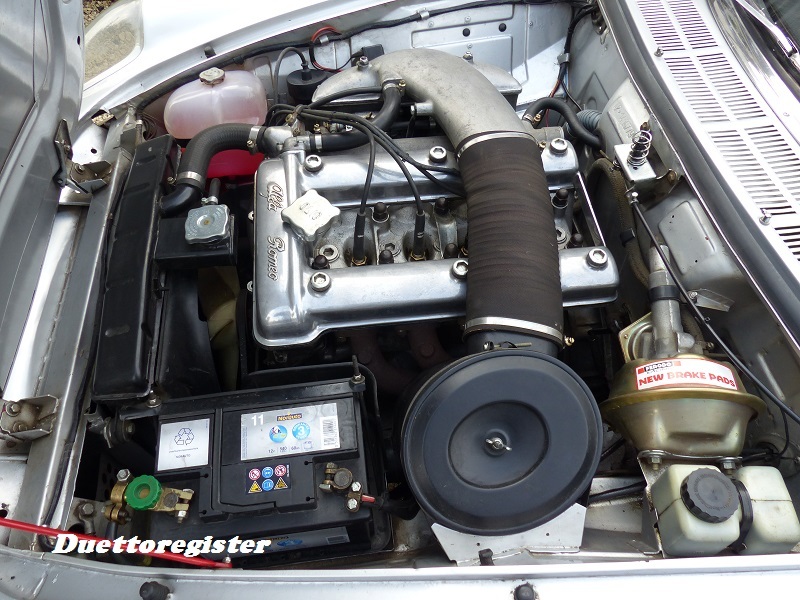 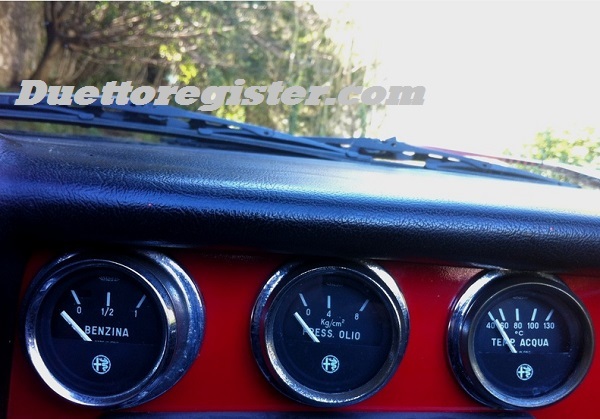 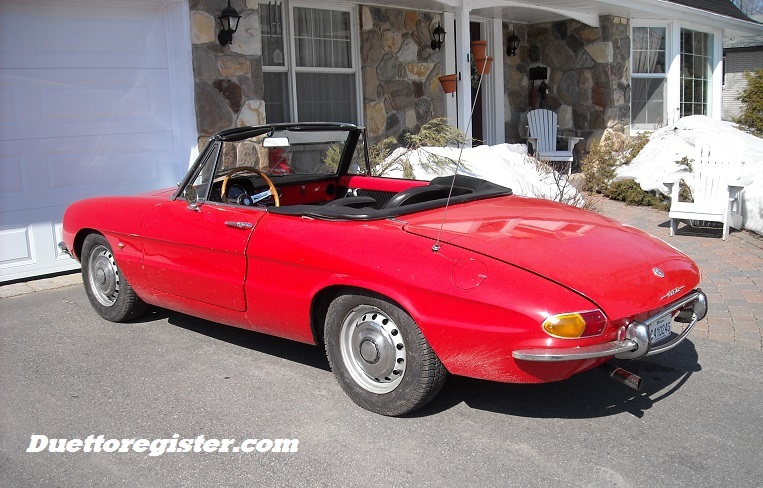 Alfa Romeo Spider Register by Wille R.
Have owned a lot of Alfa Romeo for the last 23 years. 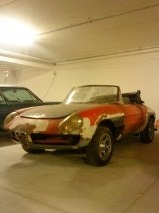 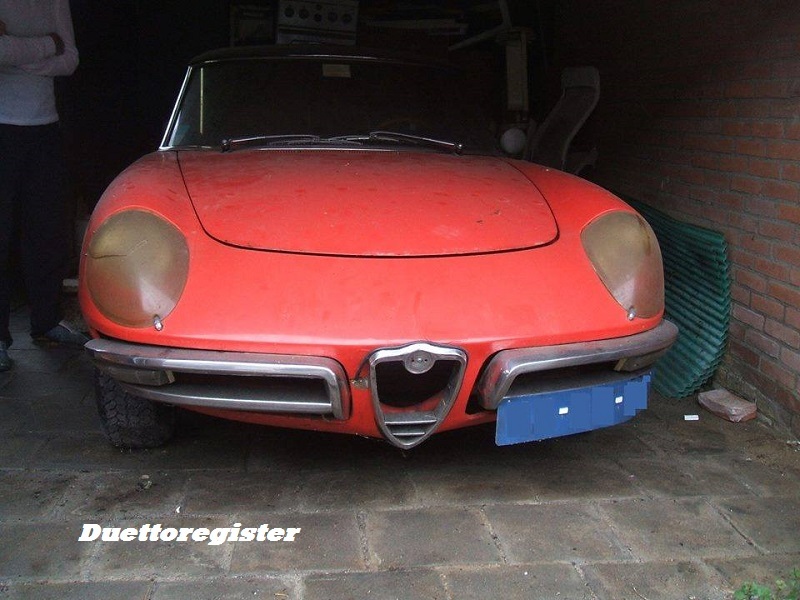 Use my Alfa Romeo 33, 147 & 1600 Sprint GT as 100% selfmade racecars for the Danish championships, and end up this year (2012) with Gold in the Alfa Romeo klub Denmark. 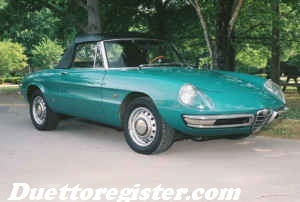 Besides the 1600 Sprint GT (originally 1300 GT Junior 69`), the Duetto is my oldest Alfa Romeo, but probely not the last.